To put your FortFS trading account under our IB group you need to send an email to support@fortfs.com. Find below the sample of the email. Please place my account no. : ............... (put your account number with FortFS) under IB 7091fcf. *The Rebates are calculated for one round turn lot (100,000 units) for Currencies, (100 oz) for Gold, (5,000 oz) for Silver, (100 bar) for Oil, (100 shares) for Equity CFDs and (one contract) for Equity Index CFDs. 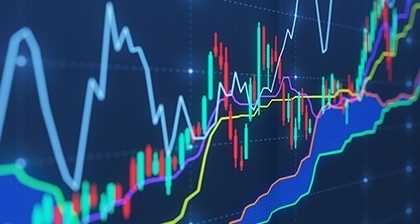 Support Margin Bonus from FortFS is a bonus which remains on your account at any market drawdown including situations when the bonus amount is larger than the amount of own funds; as a result, it offers real support in traders’ work, regardless of the trading results, increasing the financial possibilities on your account. This promo-action is open for new clients as well as for those who already work with Fort Financial Services by funding your trading account from 25 USD or the equivalent in another currency through any convenient payment system.